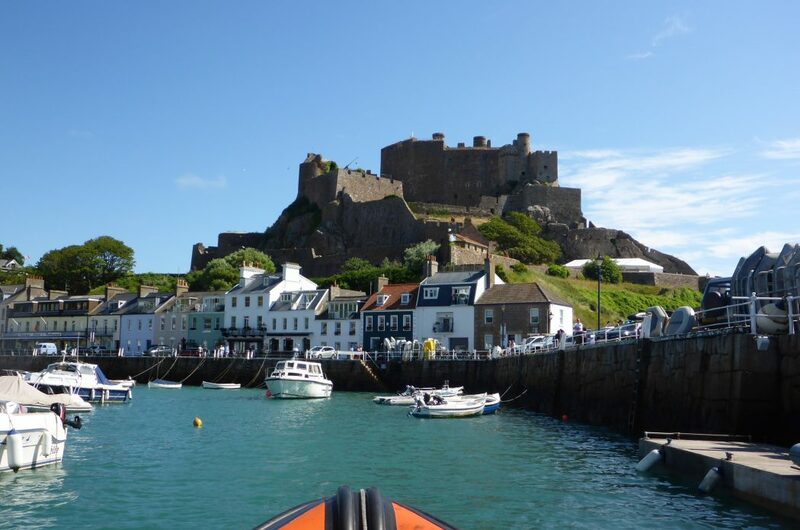 Jersey is also called « l’ile aux fleurs » and offers an extreme variety of landscapes : beaches, coastal paths, little country lanes, and traditional charming villages …. 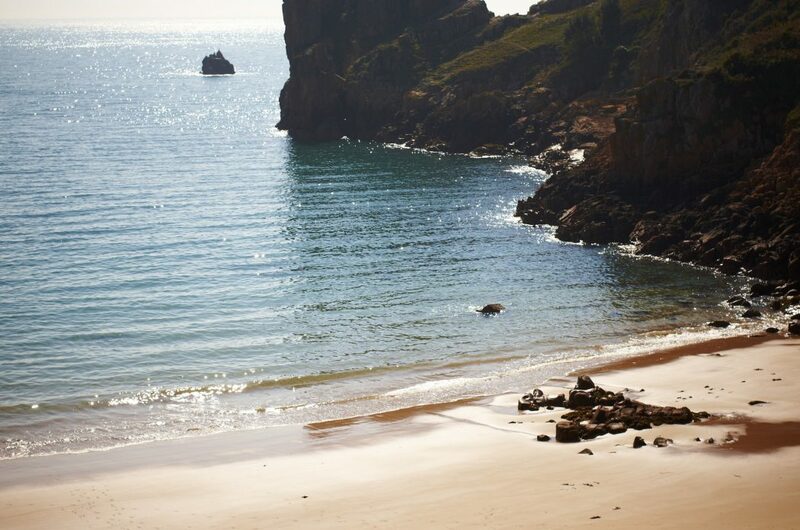 Jersey is a paradise for walkers and cyclists. 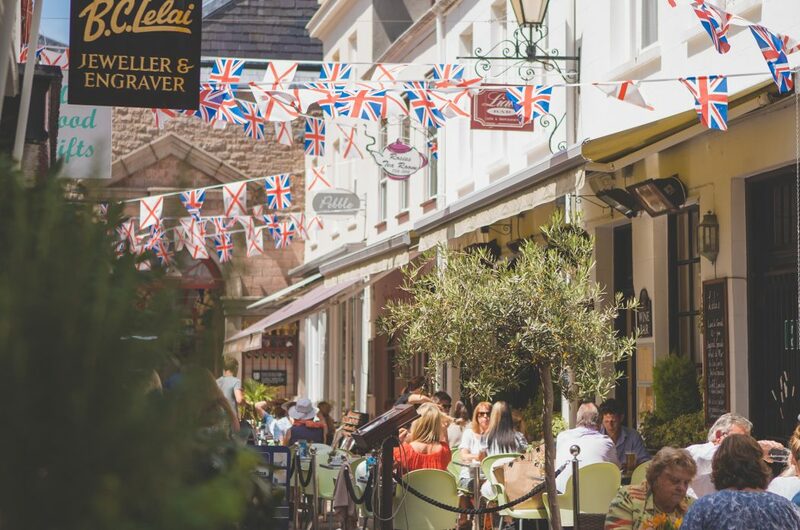 St Helier, capital of the island is perfect for shoppers! Up to the minute fashion boutiques, jewellery shops and antiques. 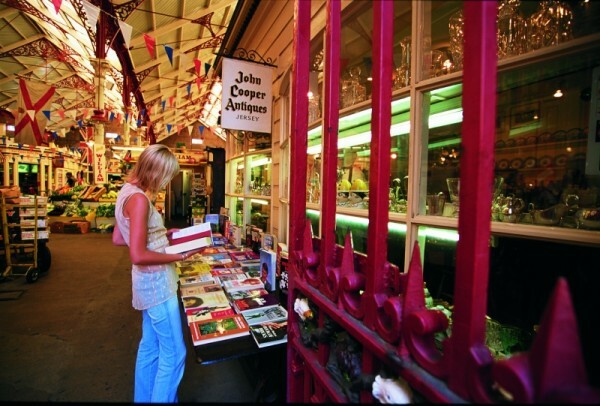 The Victorian town central market will delight you. 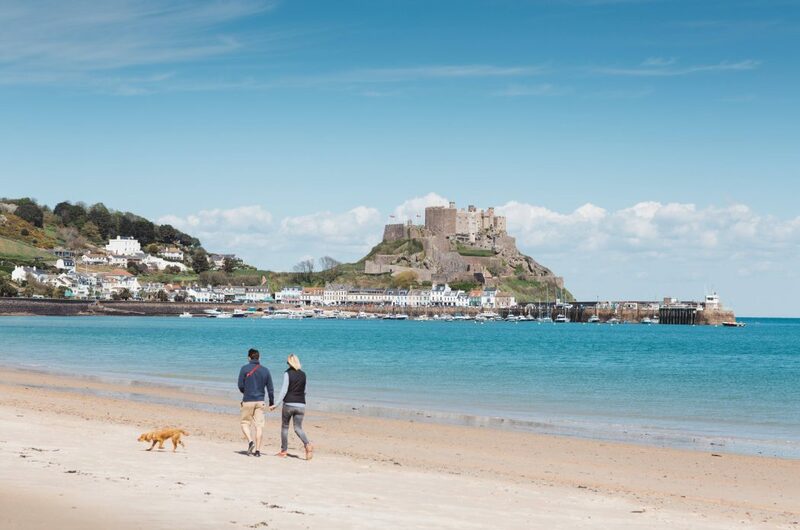 Superb cuisine, museums, maritime history, private manors and mansions give Jersey the perfect British touch at a stone’s throw from the French coasts. Do not miss Jersey at night. The nightlife is terrific, from country pubs to bustling town wine bars and up to the minute nightclubs. Boat trip 2 hours, west coast of the island. For Guernsey, only on certain dates subject to availability. Don’t hesitate to consult us. 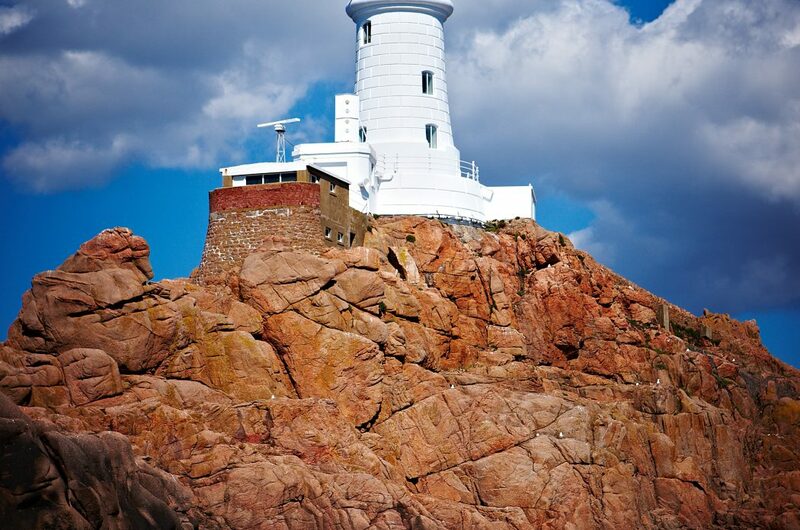 Discover Jersey in complete freedom thanks to its bus network. Valid for the day, valid single price for 2 adults with 1, 2 or 3 children. 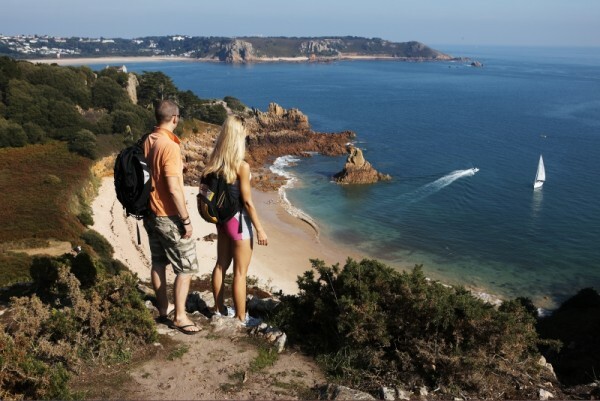 Discover Jersey in complete freedom thanks to its bus network. Valid for the day, adult.